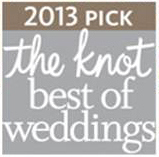 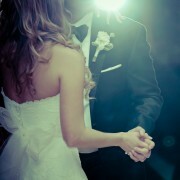 Music By Design named “Best of Weddings” in THE KNOT BEST OF WEDDINGS 2013. 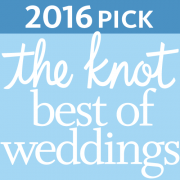 Music By Design is pleased to announce they have been selected as a 2013 winner in The Knot Best of Weddings, a special section in The Knot magazine and on Weddings from The Knot.com, the number-one wedding resource that’s most trusted by brides. 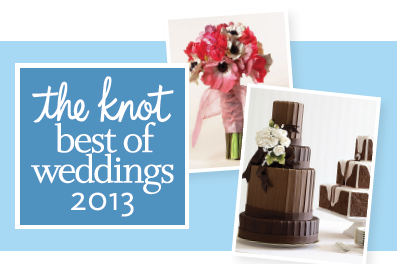 The Knot Best of Weddings 2013 provides a “by brides, for brides” guide to the top wedding professionals across the country, and is a must-have when it comes to selecting the best-of-the-best wedding resources. 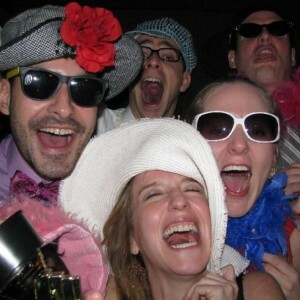 From New York florists and Chicago DJ companies to DC makeup artists, engaged couples will find detailed feedback on local wedding businesses reviewed by thousands of newlyweds who had great things to say.